The Environmental Protection Agency has released its efficiency and range ratings for the mid-level Tesla Model S, which uses a 60-kWh battery pack. Those figures compare with 265-mile (425 km) range and 89 MPGe ratings for the top-spec 85-kWh Model S, which hit the market back in June. The 60-kWh version is expected to launch in late January, while the entry-level 40-kWh variant will arrive in March. 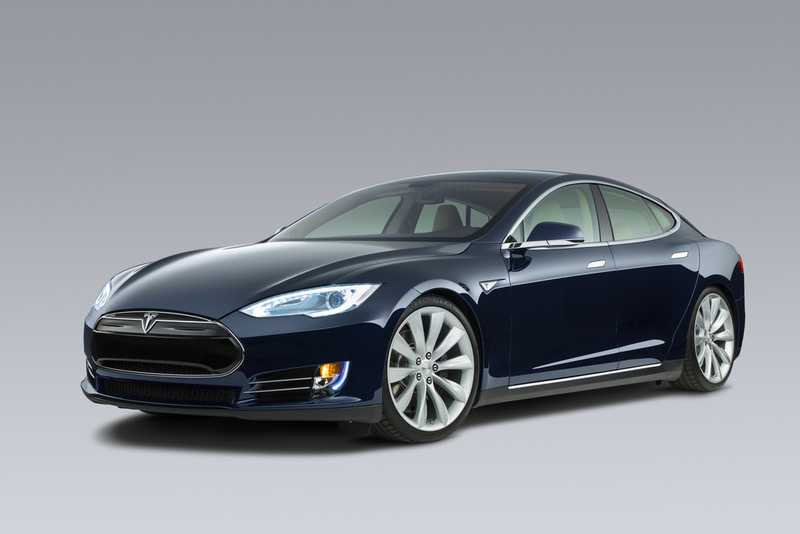 The latter has yet to receive ratings from the EPA, though Tesla estimates its range at 160 miles (265 km).